Our team of permaculture designers and landscape architects have been hard at work doing their in‐house ecological assessments, using GIS images, contour maps, and field walks to chart the flows of the site. Permaculture designs in other places have proven to restore health to the soil and sustain and regenerate that health over time. 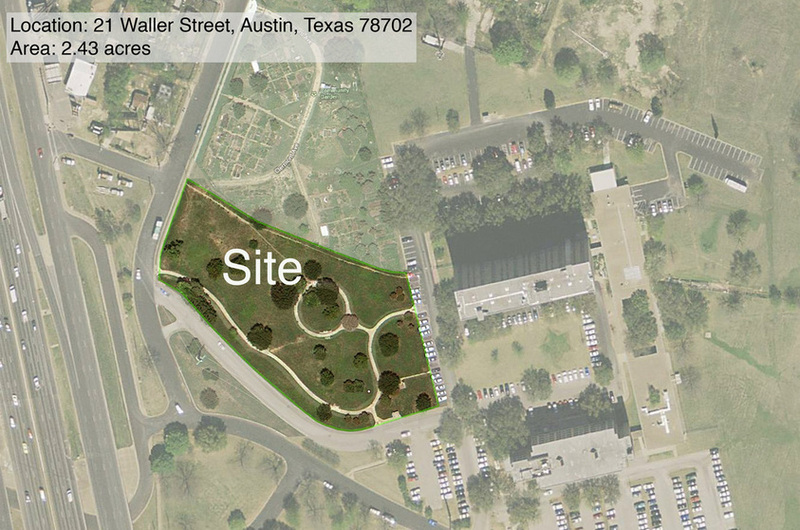 The site of the proposal is the City of Austin park land on the south side of the Festival Beach Community Garden. The residents and community garden members have embraced this project and continue to give full support. This is a community supported project open to anyone who would like to help. To get involved, contact us.